Click HERE for our weekly Coupons!! 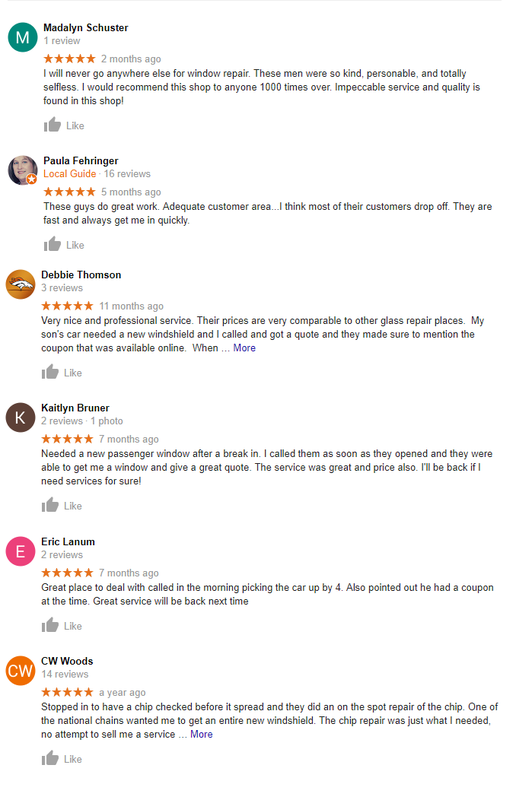 Auto glass and windshield replacement has been our business since 1991 and in that time we have served just over 42,000 satisfied customers. As a small Nebraska business, our tax money stays here, our employees are from here, and our children attend Nebraska schools. 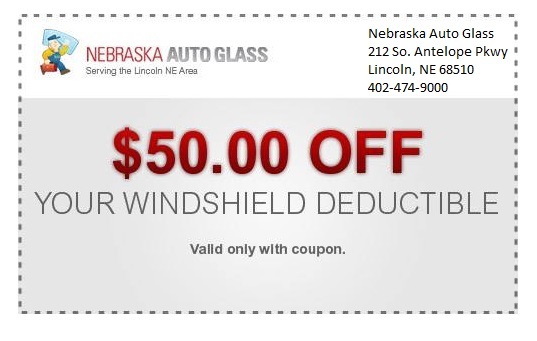 Located near downtown Lincoln, Nebraska Auto Glass offers its customers a variety of services which includes helping with insurance claims filing for your auto glass replacement needs. 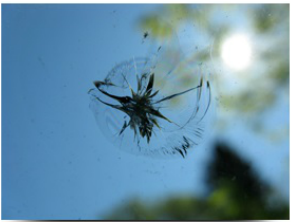 We also have certified installers with over 40 years of combined experience and our service is guaranteed.